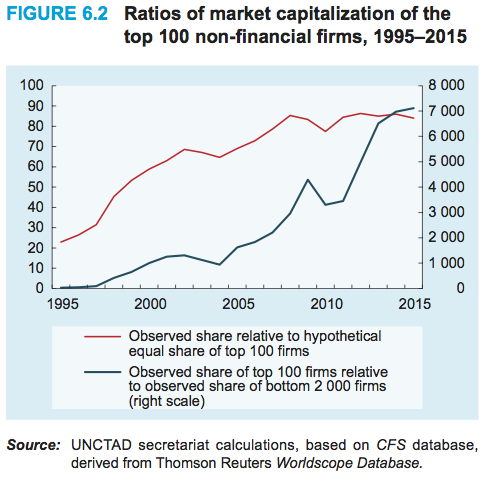 So, what is causing this growth in market concentration? One reason is because of the nature of the underlying technologies, which involve costs of production that do not rise proportionally to the quantities produced. 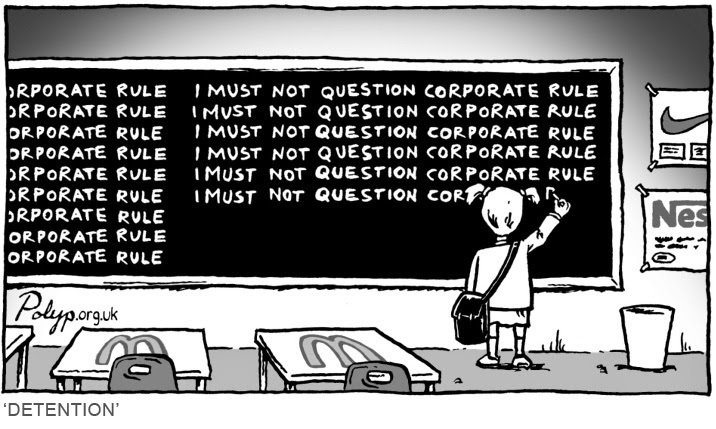 Instead, after initial high sunk costs (e.g., in the form of expenditures on research and development), the variable costs of producing additional units of output are negligible.5 And then, of course, growing firms can use intellectual property rights and lobbying powers to protect themselves against actual or potential competitors. There’s another reason why the long run is so important for neoclassical economists. All incomes are presumed to be returns to “factors of production” (e.g., land, labor, and capital), equal to their “marginal products.” But short-run super-profits are a theoretical embarrassment. They represent a return not to any factor of production but to something else: serendipity or Fortuna. Oops! That’s another reason it’s important, within a neoclassical world, for short-run super-profits to be competed away in the long run—to eliminate the existence of returns to the decidedly non-productive factor of luck. 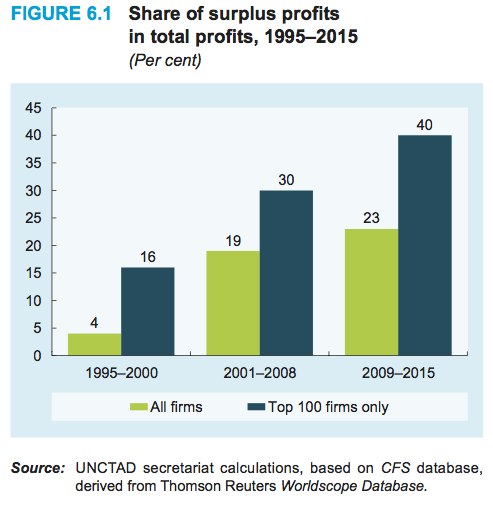 UNCTAD defines surplus profits as the difference between the estimate of total typical profits and the total of actually observed profits of all firms in the sample in that year. 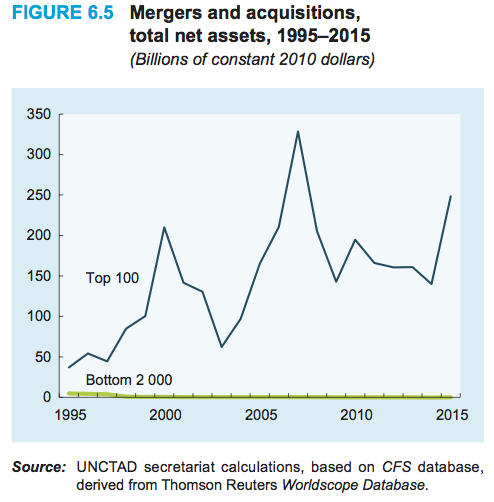 Thus, they end up with a lower estimate of surplus or super-profits than if they’d used a strictly neoclassical definition, which would compare actual profits to a zero-rent (or long-run equilibrium) benchmark. 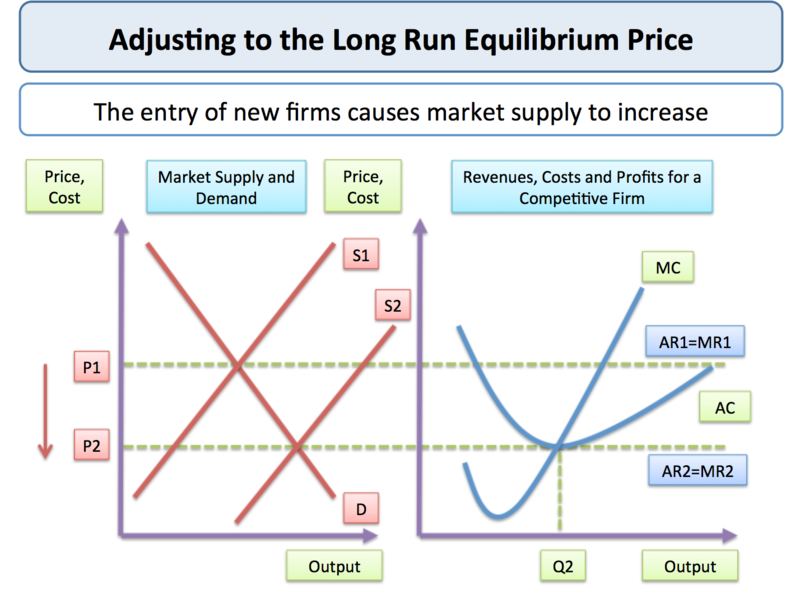 Thus, as Piero Sraffa argued long ago, the standard neoclassical model of perfect competition, with U-shaped marginal and average cost curves (i.e., “diminishing returns”), is called into question by increasing returns, with declining marginal and average cost curves.